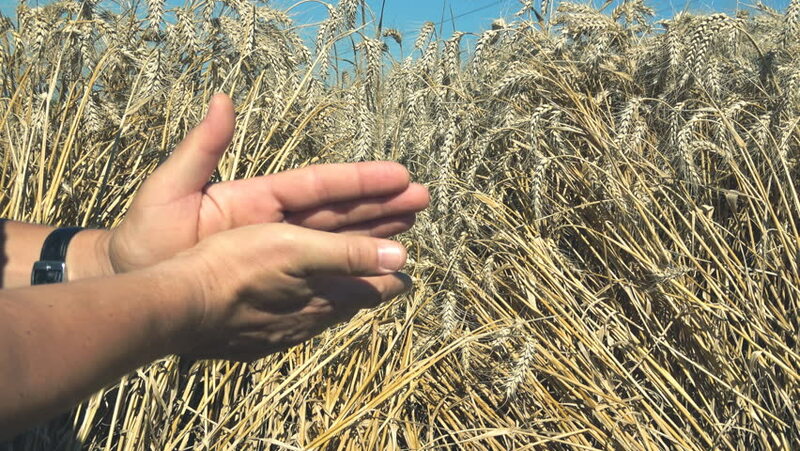 hd00:18Hand sifting wheat crop in front of large wheat field. hd00:59Girl touching slowly with her hand the wheat or grain spikes. Slow motion.